What ship and what nation does she belong to. 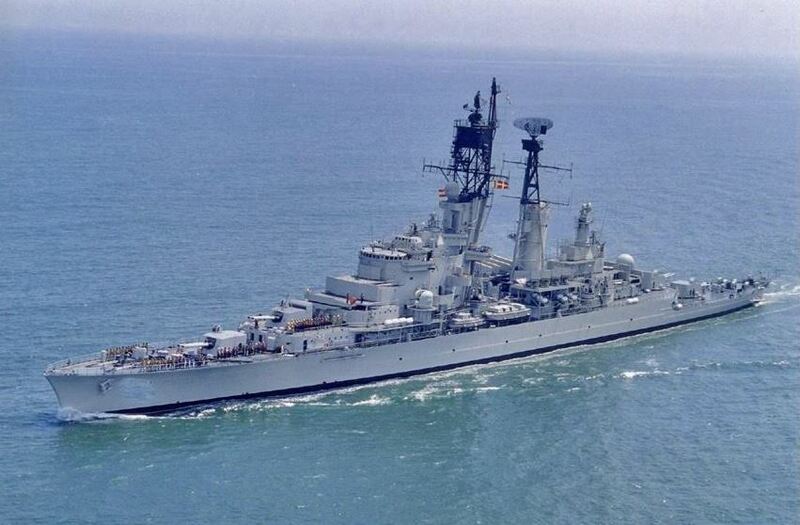 Clue: The armament for this type of ship is unusual in this day and age. I can’t remember everything Chook but good to see that you can. Now, can anyone remember whereabouts on the blog where the old ships callsign are? Jim lad, I scrolled back and found it cos I remembered I’d seen it before. No Alzheimers here just yet…..